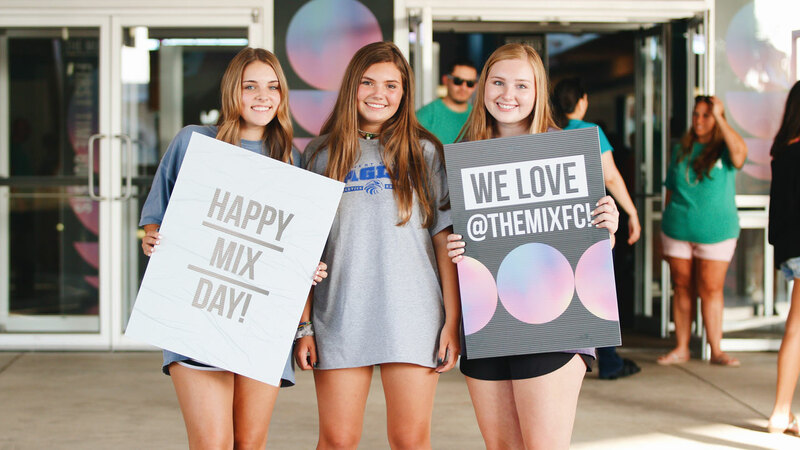 Stay connected to all the exciting things happening at The Mix by following our social media accounts listed below. For more information you can also reach us by phone at 972-471-6667 or by email at [email protected]. We understand that middle school and high school is such a critical time for your student to establish the foundation for their character and beliefs that will guide them for the rest of their life. This is why we exist: to help your student discover the purpose and plans God has for them. 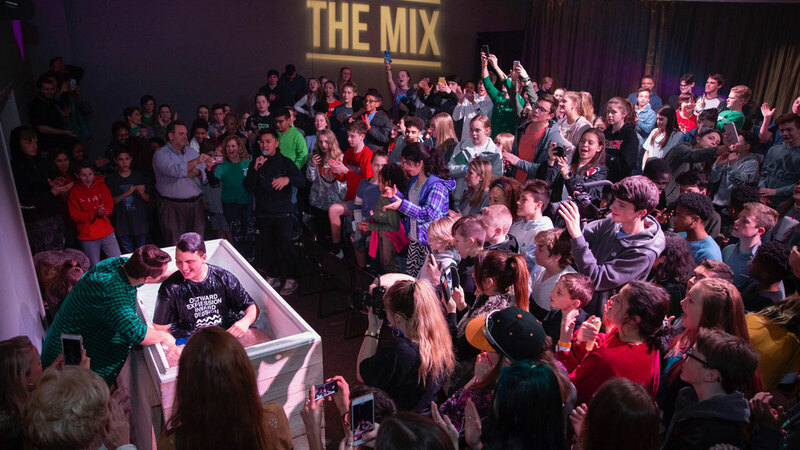 It is an honor to partner with you to help impact the life of your student through the greatest thing Jesus ever established, the local church. To schedule a visit to see first hand what your student experiences on Wednesday nights, please contact us at [email protected]. 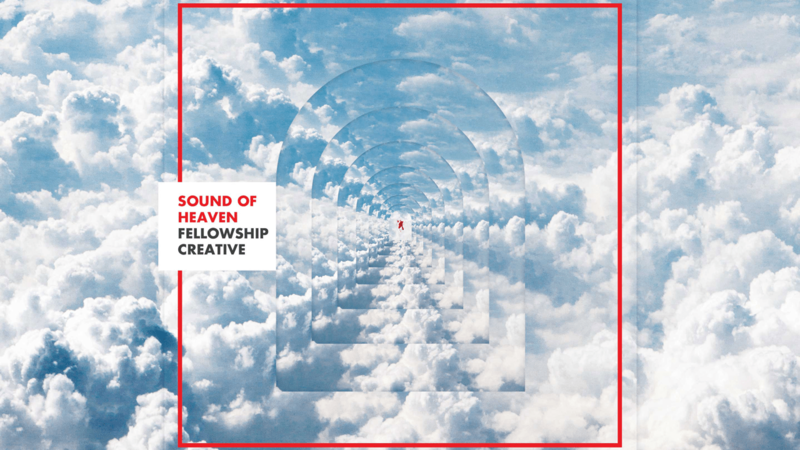 Check out Fellowship Creative’s new album!